Nicolas Winding Refn talks about seventeenth century Italian art, and next to him, Elle Fanning listens intently. With his glasses and suit, he looks like a hip professor, with Fanning as his star pupil. They’re in town to promote their new movie, The Neon Demon, a giallo-inspired horror movie set in the world of high fashion (full review on Friday), which Refn co-wrote and directed. Fanning stars as Jesse, a teenaged model in Los Angeles, and is Refn’s new muse after two movies with Ryan Gosling. The Neon Demon may have more in common with Suspiria than The Birds, but Fanning is very much The Blonde to Refn’s Hitchcock. Any reference to Fanning’s beauty or appearance causes her to blush, but it’s a central topic. The Neon Demon is a film concerned with beauty, narcissism, and desire, with Fanning as the central object of all three. 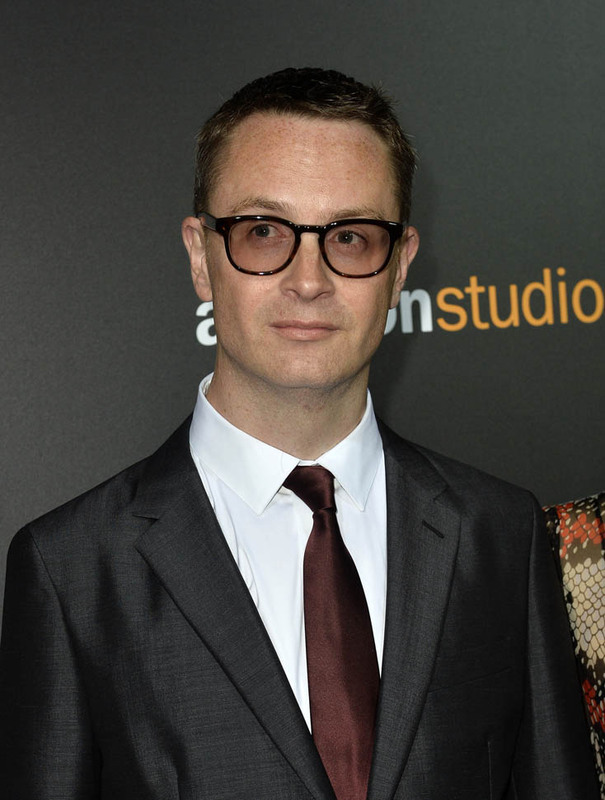 “She’s the ingénue coming to the city,” Refn says, speaking about Fanning’s character, Jesse, and referring to a history of films about ingénues, like A Star is Born. “But she’s also the poison seeping into the town.” Fanning nods in agreement. This is the most adult performance Fanning has given yet, and not just by child-actor standards—Jesse would be a meaty role even for an actress twice Fanning’s age. 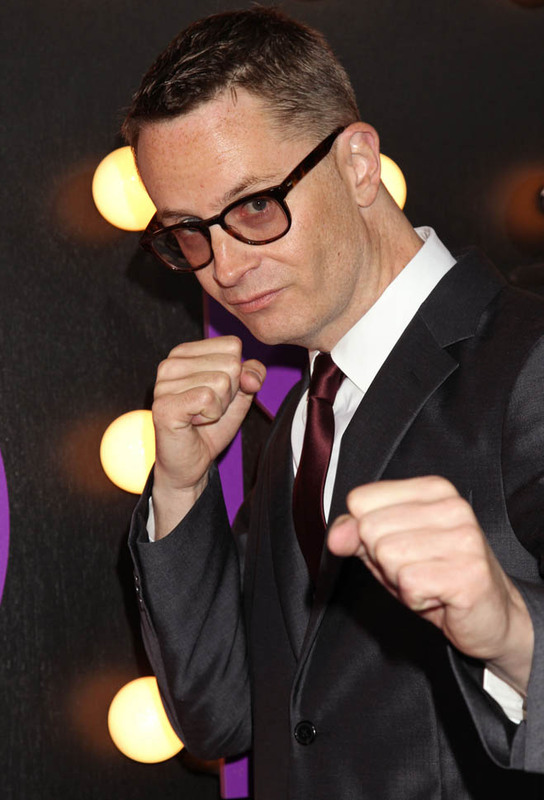 But she was still underage during production—she turned seventeen while shooting—which led Refn to be hawkish about protecting her. 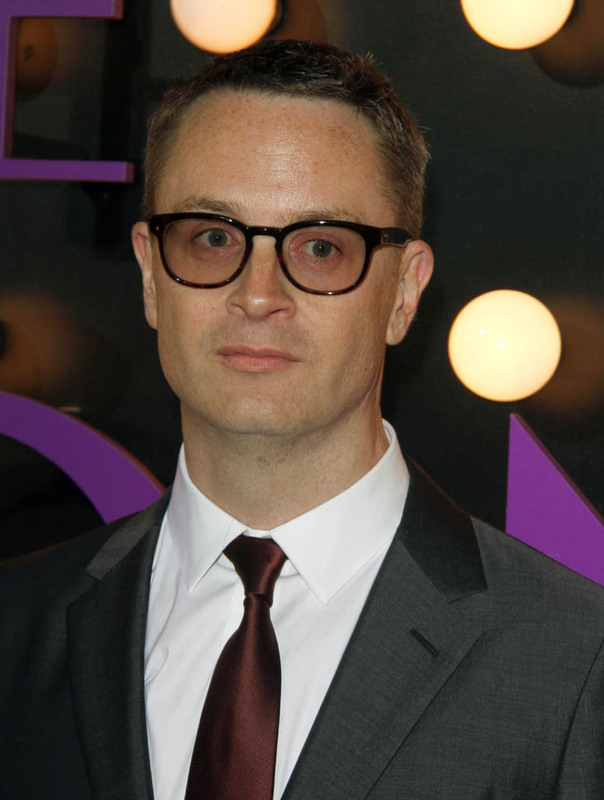 It would have been easy to exploit Fanning, particularly given the subject matter, but Refn wanted to be “surrounded by as many women as possible, especially for Elle,” he says. His director of photography is a woman (Natasha Braier, The Rover), as are his two co-writers (Mary Laws and Polly Stenham). The result is a feminist horror movie that is surprisingly sensitive, given that it also includes necrophilia and cannibalism. Attached - Elle Fanning and Nicolas Winding Refn at the Los Angeles premiere of The Neon Demon last week.